Mobile marine vinyl repair & leather restoration. 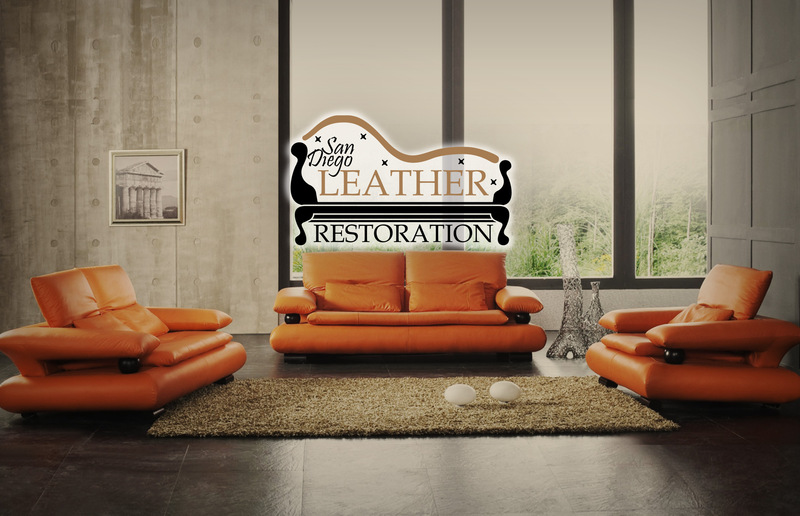 Welcome to San Diego Leather Restoration. Our knowledge, experience, excellent products and commitment to quality ensure a beautifully restored piece that you will enjoy for years to come! 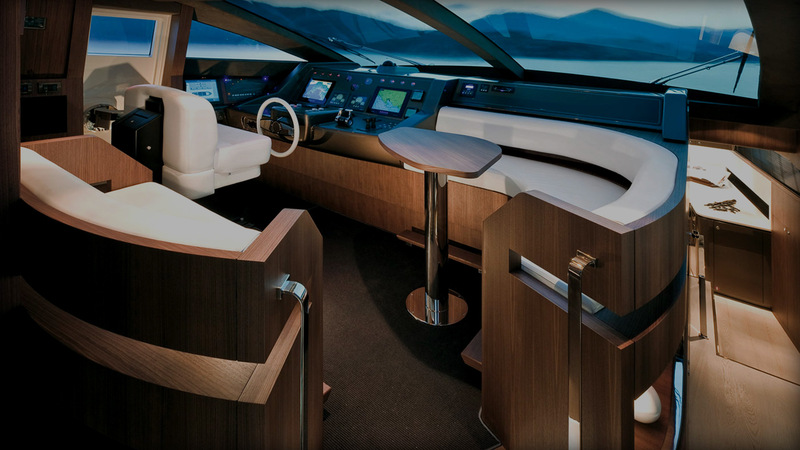 San Diego Leather Restoration provides a variety of quality services from commercial and residential to marine, aircraft, and automobile. Please contact us today for a free quote. We believe in long term value, which we achieve with quality work. Below are some examples of projects and the type of results you can expect. 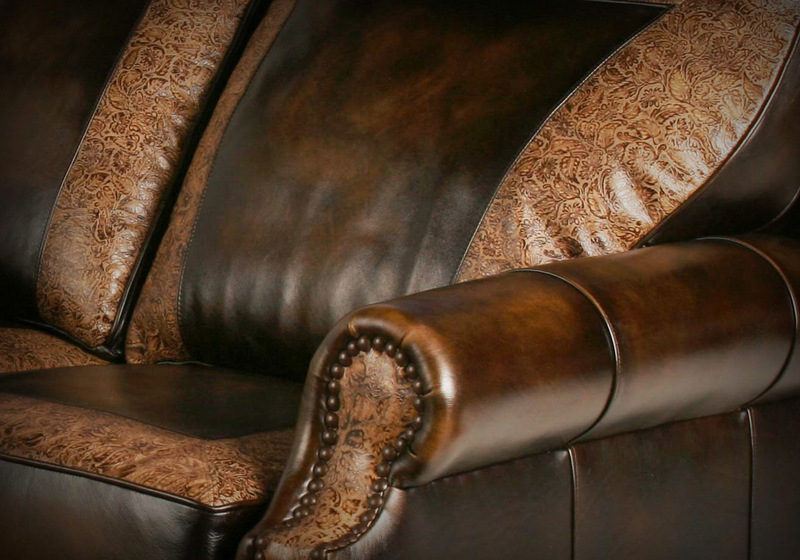 Our technicians are highly skilled and certified by the industries leading company, Advanced leather solutions. Allison was able to bring my worn couch back to life, it looks as good as when I purchased it. I saved thousands of dollars by restoring it instead of purchasing a new piece. San Diego Leather Restoration provided the most professional and quality service, better than I could have expected. We had a brand new couch with damage and the repairs she did are invisible. It looks perfect! I have a vintage leather chair given to me by friends that has gorgeous style, but there was quite a bit of fading, and oil stains. Melony restored this piece back to its original beauty, this piece is irreplaceable.